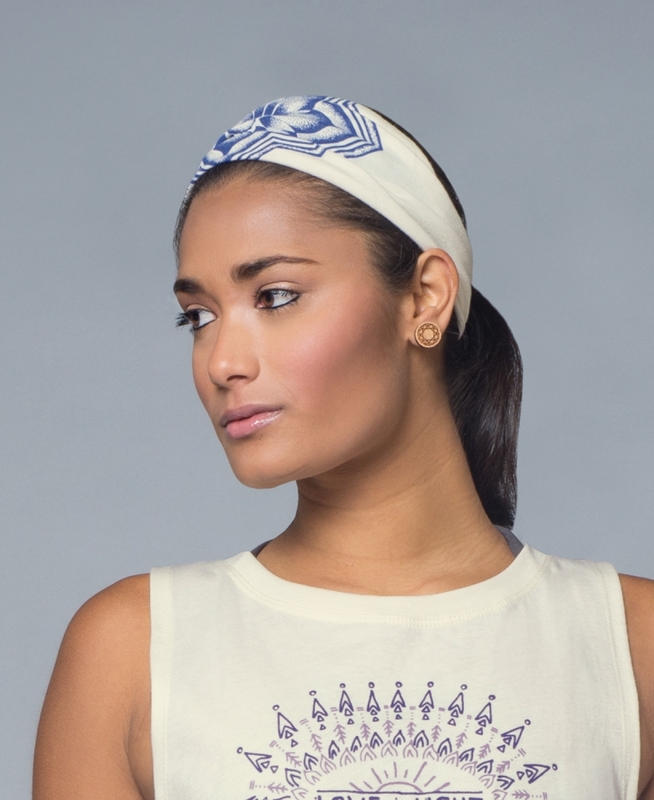 Looking for the Best Yoga Headbands? Yes Please! Our Bud Reanna (from Live Laugh Blog) recently told us how much she loves our boho headbands – especially for her hot yoga practice. 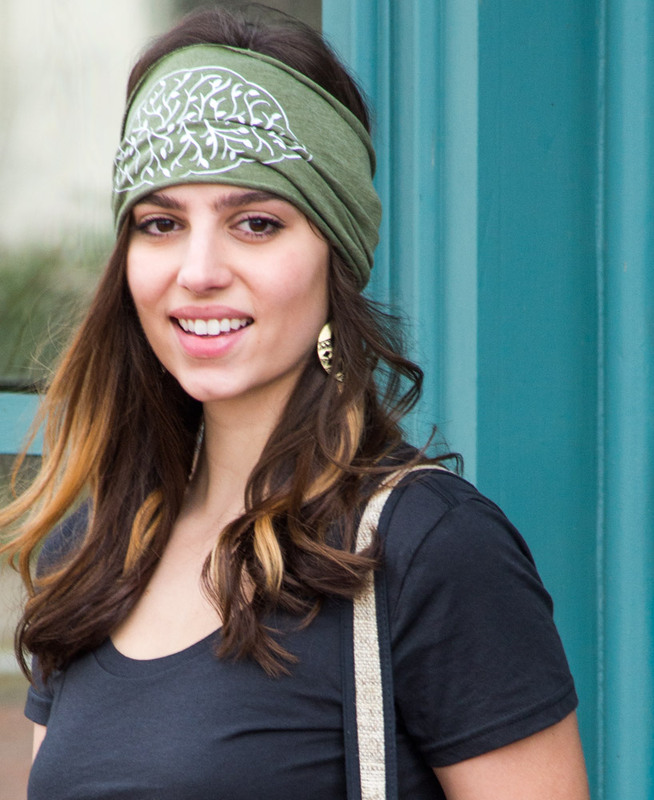 These boho yoga headbands are eco-friendly, very versatile and available in a plethora of colors and designs. 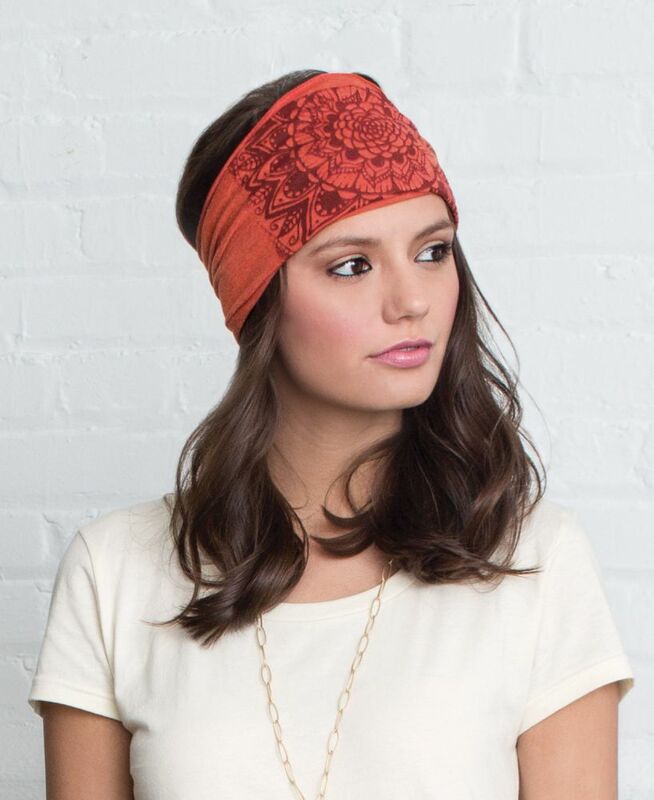 We are constantly making new yoga-inspired designs (like our newest Chakra Headband Collection! ), so you have lots to choose from. Read on to hear a few things Reanna loves about using our headbands in her hot yoga practice, and why she thinks these are the best yoga headbands out there! I LOVE the bright colours and bold patterns of this lovely indigo flower. I have already worn this to a yoga practice and wore it long on my head so the entire pattern showed. It kept all of the sweat out of my eyes and face so that I could really focus on my practice! It can also be worn more scrunched up if you prefer it that way. I really love the pattern of the headband, and I LOVE the material more than anything. The headband adjusts to my head perfectly and the cool thing is, you can wear this however you want to, in so many different ways. The material is SOFT, it isn’t itchy to wear during physical activity and it allows you to focus more on your practice or workout so you’re not worrying about whether your hair will fall into your face. I started wearing it to EVERY single yoga practice and even started wearing it around the house just to keep my hair out of my eyes. I didn’t even know how beneficial this headband was or what the company behind it was all about. 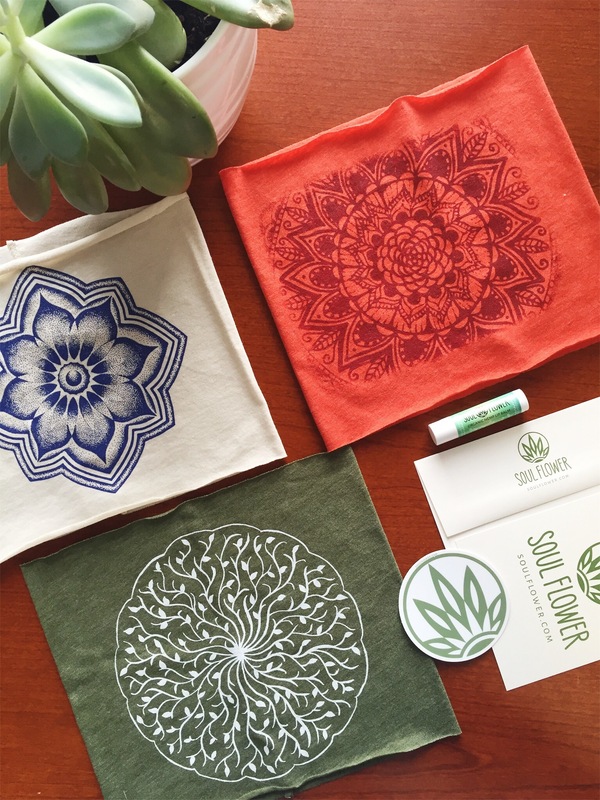 I love my Soul Flower headbands and intend on continuing to wear them to each and every yoga practice I attend, and especially in the summer with the hot weather approaching! You absolutely cannot go wrong with opting for the organic option! 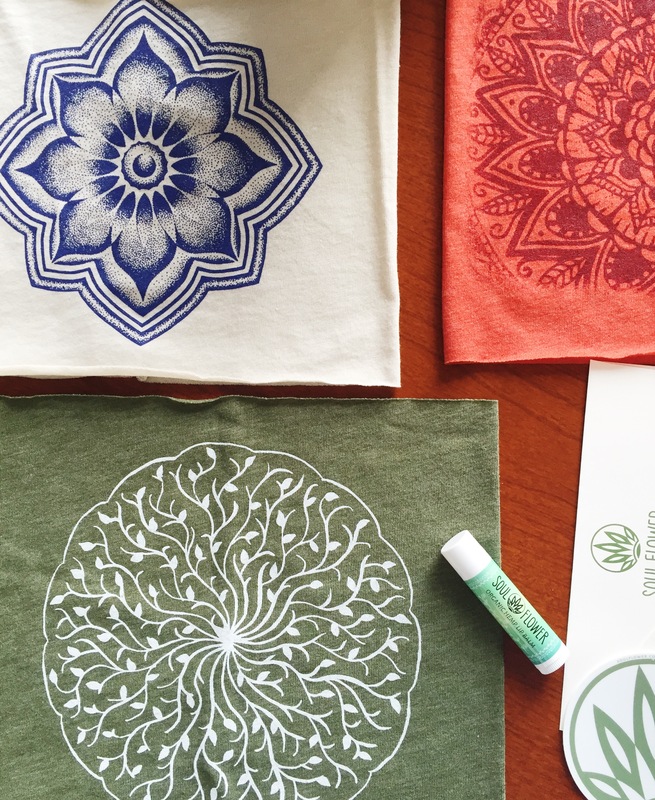 Peace, Love & Hot Yoga!